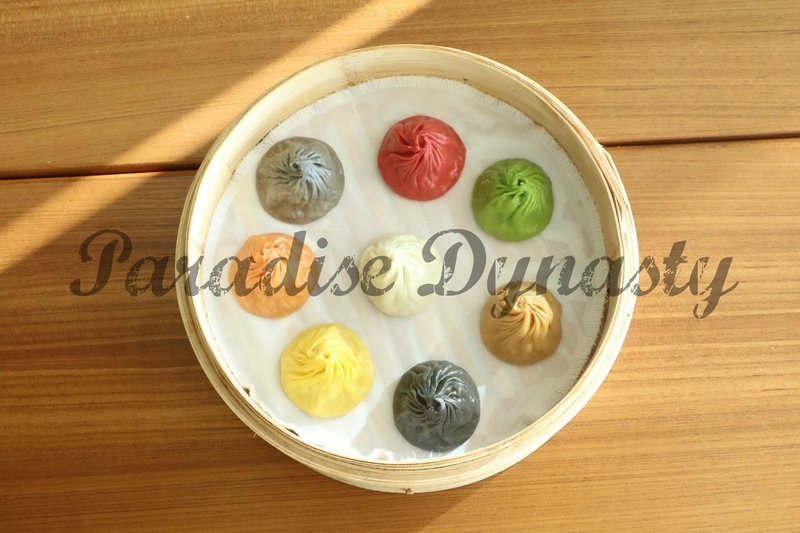 First opened on 15 September 2010, Paradise Dynasty is a casual dining concept by Paradise Group that dishes up an affordable selection of northern and southern Chinese cuisine at seven restaurants in Singapore, with overseas presence in Malaysia, Indonesia, Japan, Hong Kong, China and Taiwan. gras, garlic, ginseng, cheese, Szechuan and crab roe. Not your typical run-of-the-mill varieties, these inventive flavours are created by Eldwin and the team of chefs after many rounds of tasting and testing. Customers can enjoy these eight tantalising flavours in a specialty sampling basket of 8 pieces. One of my ultimate favorite appetizer is the cold jelly fish with chili! Yum Yum yum! I can finish two bowls of this if given the chance. Another highlight of Paradise Dynasty is the wide selection of la mian (hand-pulled noodles) that are freshly made expertly in full view of diners in the open kitchen. A truly comforting staple in Chinese cuisine, these fine and silky threads are then served with an assortment of soups, sauces and ingredients. Highly recommended are the la mian with sliced pork in signature pork bone soup, la mian with braised pork belly in signature pork bone soup, and the piquant la mian with poached marbled beef in Spicy Szechuan soup. A lot of attention is lavished on the signature stock which uses ingredients like pork bone, pork ribs and whole chicken, and simmered over slow fire for 12 hours before being served. Equally enticing are the affordable range of Shanghainese dim sum with the likes of the light and flaky radish pastry and pork dumplings with hot chili vinaigrette. The extensive menu also showcases a selection of appetizers that range from chilled assorted eggs loaf in Yang Zhou style to the classic drunken chicken. Perfect for sharing with friends or family are the variety of wok-fried meat, seafood, vegetable and rice dishes. Definite crowd pleasers include the spicy Szechuan crispy chicken and scrambled egg white with fish and conpoy. Do leave room for unique desserts like chilled glutinous rice roll topped with grated nuts, pan-fried pancake with red bean paste and glutinous rice dumpling in fermented rice wine.